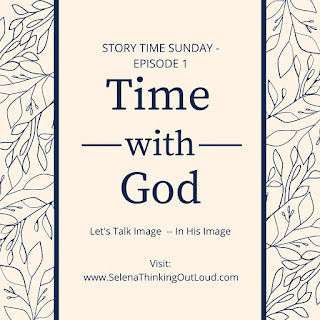 Selena Thinking Out Loud is happy to bring you Story Time Sundays, Time With God Episode 1: In His Image. 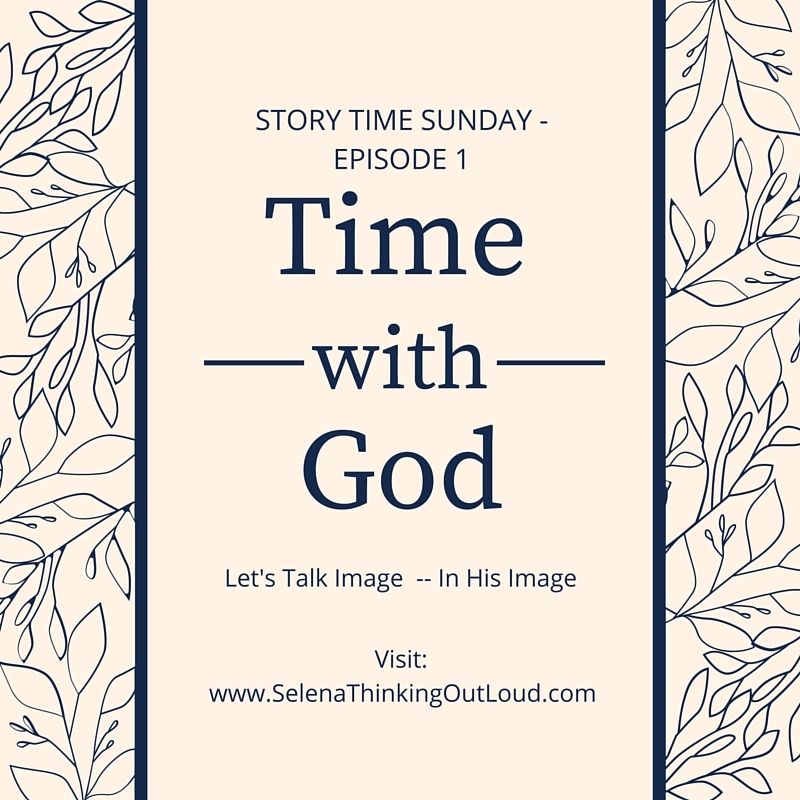 Every Sunday a new episode will cover a specific topic, including scriptures from the Bible. During this year I have come to realize that my time spent with God is not only for me but for others to learn from as well.